The National Trial Lawyers is pleased to announce that Robert E. Brown of the Law Offices of Robert E. Brown, PC in New York, NY has been selected for inclusion into its Top 100 Trial Lawyers, an honor given to only a select group of lawyers. NEW YORK, NY, October 03, 2014 /Law and Legal PR News/ -- The National Trial Lawyers is pleased to announce that Robert E. Brown of the Law Offices of Robert E. Brown, PC in New York, NY has been selected for inclusion into its Top 100 Trial Lawyers, an honor given to only a select group of lawyers for their superior skills and qualifications in the field. Membership in this exclusive organization is by invitation only, and is limited to the top 100 attorneys in each state or region who have demonstrated excellence and have achieved outstanding results in their careers in either civil plaintiff or criminal defense law. With the selection of Robert E. Brown by The National Trial Lawyers: Top 100, Mr. Brown has shown that he exemplifies superior qualifications, leadership skills, and trial results as a trial lawyer. The selection process for this elite honor is based on a multi-phase process which includes peer nominations combined with third party research. As The National Trial Lawyers: Top 100 is an essential source of networking and information for trial attorneys throughout the nation, the final result of the selection process is a credible and comprehensive list of the most outstanding trial lawyers chosen to represent their state or region. 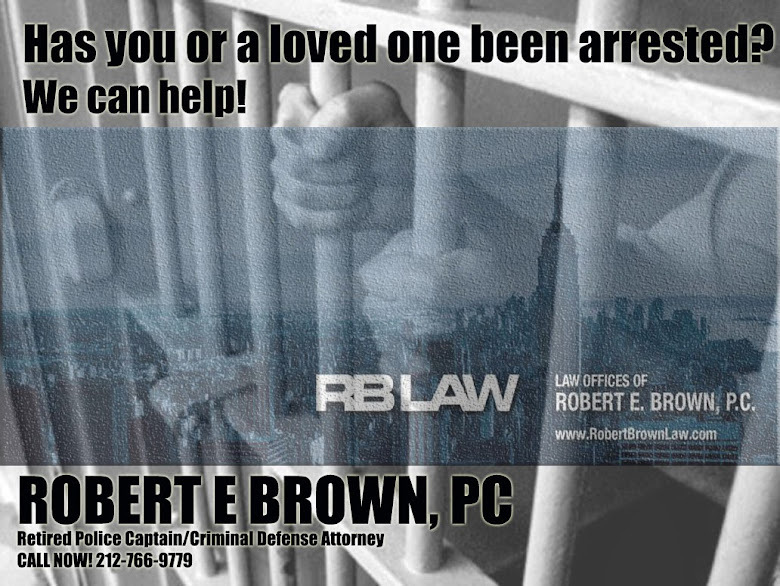 Robert E. Brown founded the Law Offices of Robert E. Brown, P.C. in 2006. 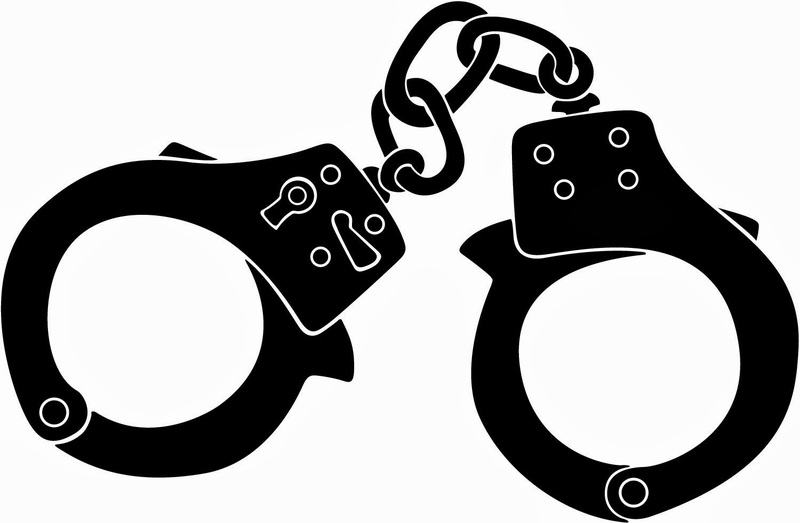 Before opening his own firm, Mr. Brown worked as a lawyer for the international firm of Fried, Frank, Harris, Shriver & Jacobson, and the renowned firm of Slotnick, Shapiro & Crocker -- a leading criminal defense and matrimonial boutique. Prior to his law career, Mr. Brown was a member of the New York City Police Department. He retired as a Captain from the 5th Precinct, located in Chinatown, after a prestigious 16-year career. Because of his extensive experience in both federal and state courts and as an expert in police procedures, Mr. Brown has appeared as a legal analyst on CNN and Tru TV and has been a guest lecturer at Cardozo Law School. Mr. Brown is also an Adjunct Professor at Boston University, where he teaches a course in Real Estate Law.